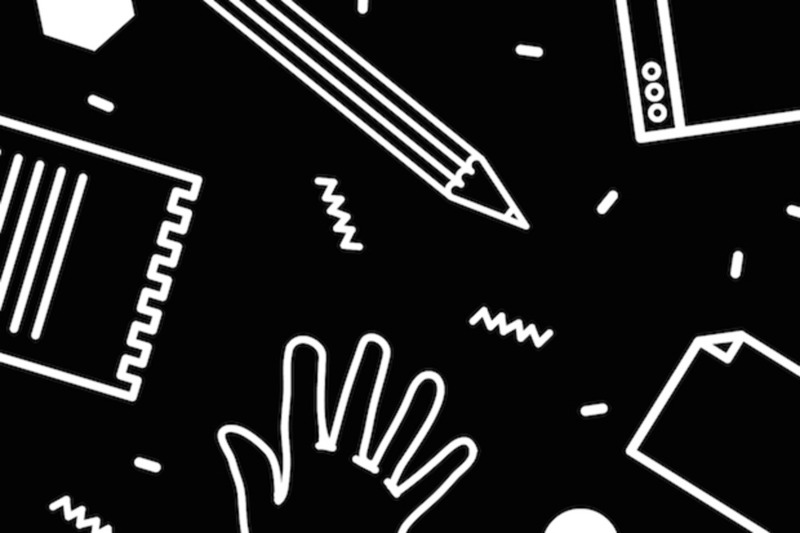 Young Glasgow practice Warriors Studio is set to launch the inaugural Graphic Design Festival Scotland this October with a workshop-led programme that aims to connect students with leading creatives over live briefs. At most design festivals, the approach is often to inspire through a programme of well-curated talks from innovative practitioners. But, no matter how engaging the talks, one can sometimes leave such festivals feeling that the true potential, the ability to interact with not only these leading creatives but also like-minded audience members, has not been fully realised. 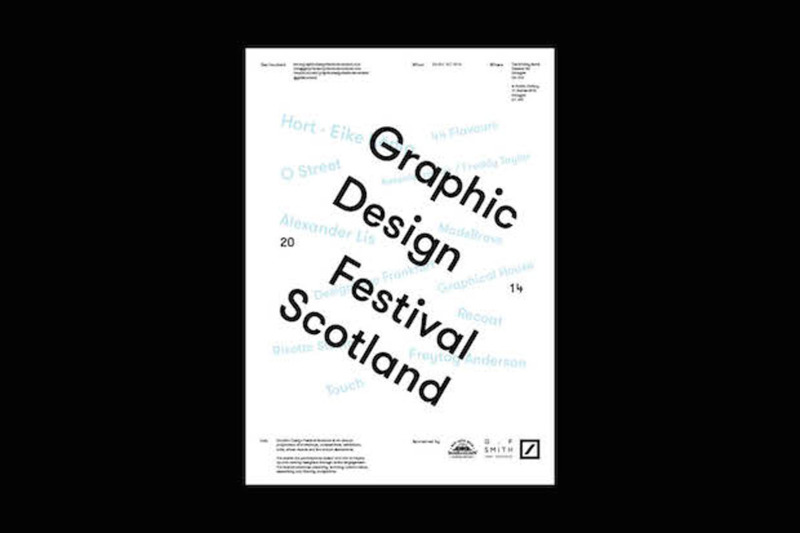 With this in mind, the inaugural Graphic Design Festival Scotland will launch this year with a workshop-led programme that aims to inspire by doing. The difficult gap between full-time study and work is something Wilson and Gilchrist are all too aware of themselves, having only graduated this summer. After collaborating throughout university, the festival was initially conceived as a student project, before receiving some funding through the Deutsche Bank Awards Creative Awards 2014. Initially planned as a one-day event, the overwhelming response from design studios wanting to be involved has meant the programme will now stretch over five days. Already confirmed are Anthony Burrill, Hort, Kesselskramer, Freddy Taylor, Design Büro Frankfurt, 44 Flavours, Freytag Anderson, OK-RM, Recoat, Risotto Studio, Graphical House, Touch, MadeBrave and O-Street. In the lead-up to the festival, Warriors Studio is also running an international poster competition, with a completely open brief and a total of £900 prize money. The best entries will be exhibited at the city’s In Public Gallery as part of the opening celebrations.